Select model Simone Nobili is lensed by Bruna Kazinoti (2DM Management) and styled by Ilario Vilnius for the latest issue of Hero magazine. /Grooming by Stefano Gatti. Specimen model Isaac Ekbald is captured by photographer Stefani Pappas in some black and white shoots. American model Austin Victoria (LA Models) is photographed by the amazing Nate Jensen for some great photoshoots. Amazing Sean O'Pry is photographed by Mitchell Nguyen McCormack for a new editorial story in the newest issue of Da Man magazine. 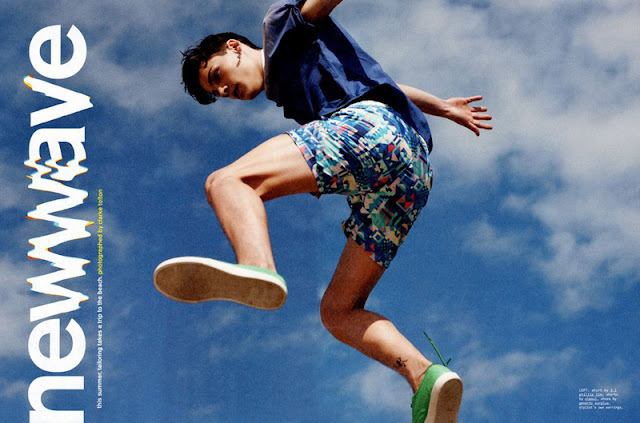 Brazilian model Walmir Birchler (Ragazzo) is lensed by Umit Savaci and styled by Mert Aslan for Elle Turkey. English model Sam Webb (Select) is captured by Maciek Kobielski for a new editorial story in the spring/summer 2012 issue of Vogue Hommes International. /Styled by Darcy Backlar. Romanian model Kaan Tilki is photographed by Markus Rico for the Spanish magazine Tendencias (TenMag). The Allure model is styled by Xavi Reyes. 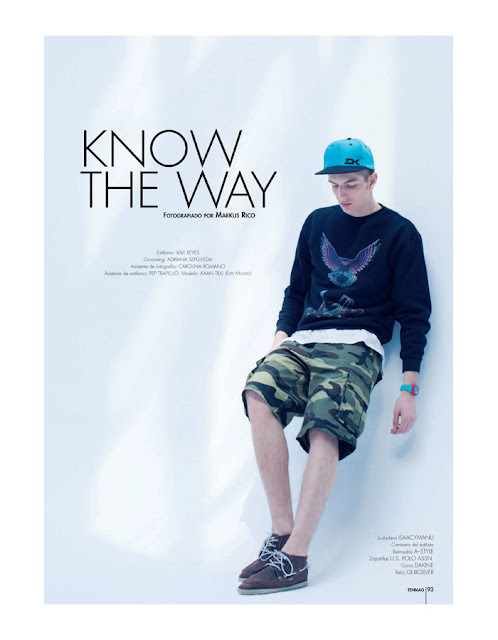 Mathias Lauridsen is lensed by Mark Kean for the spring/summer 2012 issue of Dansk magazine. 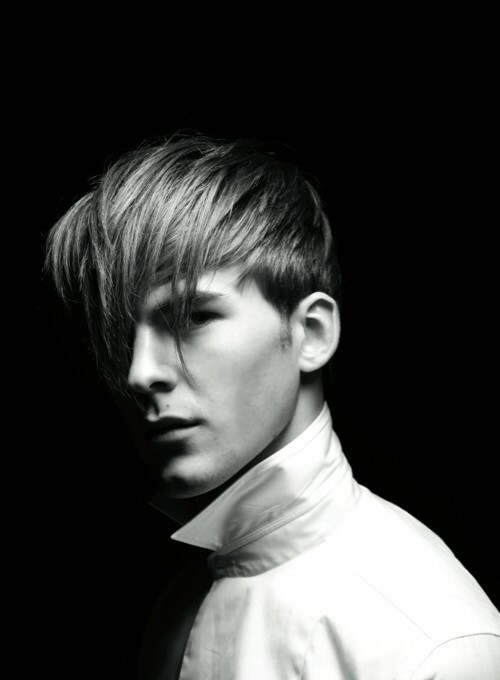 /Styled by Toby Grimditch and hair by Soichi Inagaki. 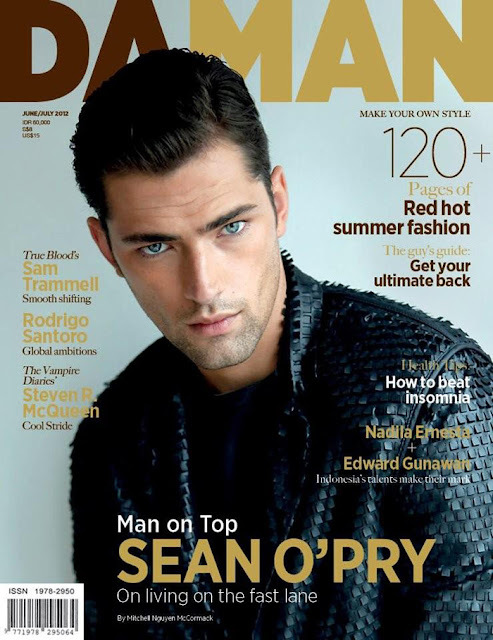 American model Sean O'Pry covers the June/July 2012 issue of Indonesian magazine Da Man, the model being photographed by Mitchell Nguyen McCormak. Wilhelmina hottie Garrett Neff is lensed 'All wet' by photographer Arnaldo Anaya-Lucca. 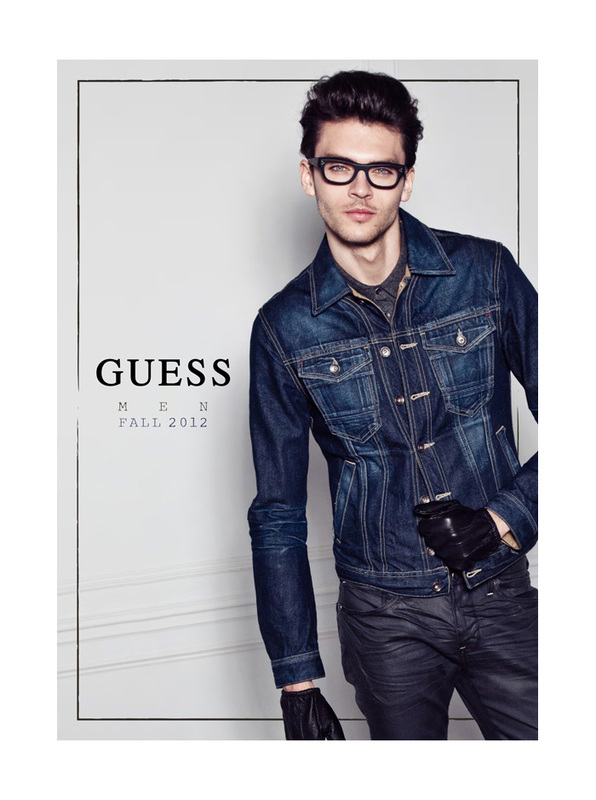 Specimen model Isaac Ekbald is captured by photographer Brent Chua for Fashionisto. Spanish model Miguel Iglesias is enlisted by French label HOM for the spring/summer 2012 beachwear lookbook being styled by Donatella Musco. /Grooming by Rodolpho Zubizaretta. Soul model Andrea Preti is captured by photographer Carlotta Manaigo in a new story for the June 2012 issue of French magazine Têtu. AS Management’s newest face Camil Zabka is photographed by Łukasz Pukowiec . Boss model Brynn Eiffert is photographed by B. Charles Johnson. Fashion Milan model Gil Soares is portraited by photographer Livia Alcade.